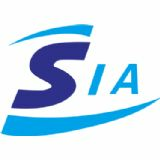 After 14 years' continuous development, China (Shanghai) International Industrial Automation Exhibition has become one of the largest international exhibition of modern industrial intelligence equipment. The exhibition covers production and process automation, industrial robots, electrical systems, embedded, industrial automation, information technology and software, electronic equipment, transport and assembly, precision machining, industrial computers, machine vision, electronic components and auxiliary equipment and other products, direct and comprehensive services in the modern intelligent automation industry from the source to the terminals of the whole industry chain of intelligent automation. 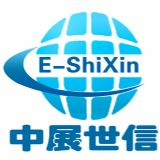 Beijing E-Shixin International Exhibition Service Co., Ltd.